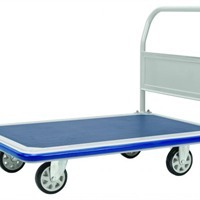 Platform trolleys are used in various industries, and based on the sector they are used their features vary a lot. One of the several types are the light duty platform trolleys. These are commonly used in the shops, where the customers can carry their purchases without having to put in lots of efforts.